Though the song is intended to teach body parts it is an excellent visual of what chiropractors call the ‘kinetic chain’ of alignment and movement. I am excited to have created the “Wine about Feet” event. I am honored to have special contributors, Elesine Dantienn, Acupunturist, and Shannon Cluff, Yoga Instructor and Movement Specialist. 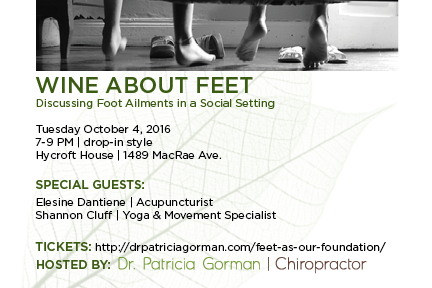 Elesine Dantienn will discuss Acupuncture for foot conditions and to treat local and systemic conditions. Her focus will be how acupuncture reduces inflammation and pain in the feet for typical conditions including: sprained ankle, achilles tendonitis, general inflammation (arthritis/bunions), gout (local/systemic treatment). Elesine Dantienn (formerly Justine Kerridge-Judd) is a registered Chinese Medicine Practitioner and has worked as a Registered Acupuncturist (TCMP/R.Ac) and Chinese Herbalist for the last 11 years. She studied at the International College of Chinese Medicine of Vancouver, BC, and in Cheng Du, China. She pursues studies in yoga & meditation and offers these as adjunct therapies in her treatment plans. Prior to her Chinese medicine studies Justine completed a B.Sc. in molecular biology and cell genetics at UBC, and two years of neuroscience research. She is ever grateful to serve her community and enjoys guiding, teaching and sharing tools for a healthy and balanced lifestyle. Shannon Cluff will be taking guests of “Wine about Feet” through foot movement patterns for strength and flexibility. This will be an interactive small group format, with wine best done after. 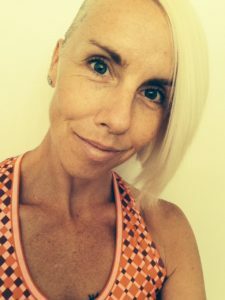 Shannon Cluff has been teaching movement, mobility and yoga for the last 14 years. She founded and operated Sanga Yoga Studio for 8 years in the Dunbar community before selling her business in 2014. 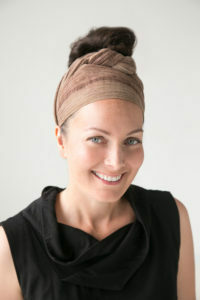 She currently manages Dharma Movement Company in Yaletown where she leads public classes and well as private groups. Her training, experience and interest is specific to biomechanics, functionality and active therapeutic exercises. At “Wine about Feet” I will be presenting information about Overpronation (orthotic evaluations), Plantar Fasciitis, Morton’s Neuroma, and Bunions. I will demonstrate chiropractic and kinesiotaping techniques. For myself, career/CV factoids can be found on my website or linkedin profile. With feet as the focal point, I endeavor to gather friends, colleagues, acquaintances, friend’s friends, friends I have’nt met yet, and random connections. What is better than sharing knowledge and socializing in a Beautiful Room at Hycroft House?